The starter pistols have been packed away and the swampy swimming pools have been drained, but what’s next for Brazil after the Olympics? 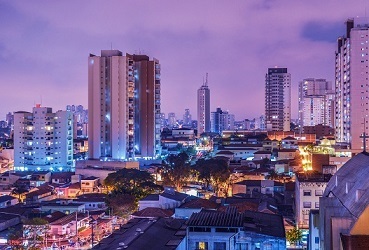 For decades, Latin America’s largest economy was a vibrant and attractive proposition for Canadian advisors looking to add some emerging markets exposure to their portfolios. But things have changed in recent years. The combination of political struggles, caused by the 2014 elections, and the slump in oil prices had a hugely negative impact on Brazil’s economy.